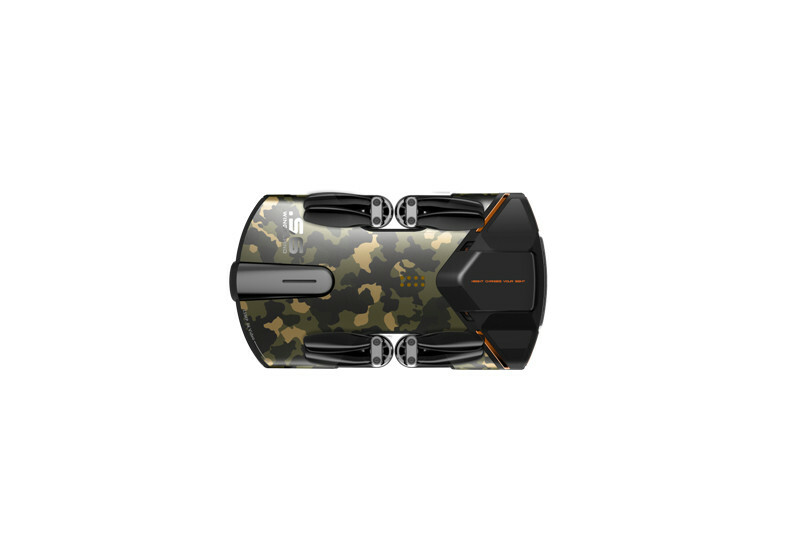 Color :Orange and Camouflage color. 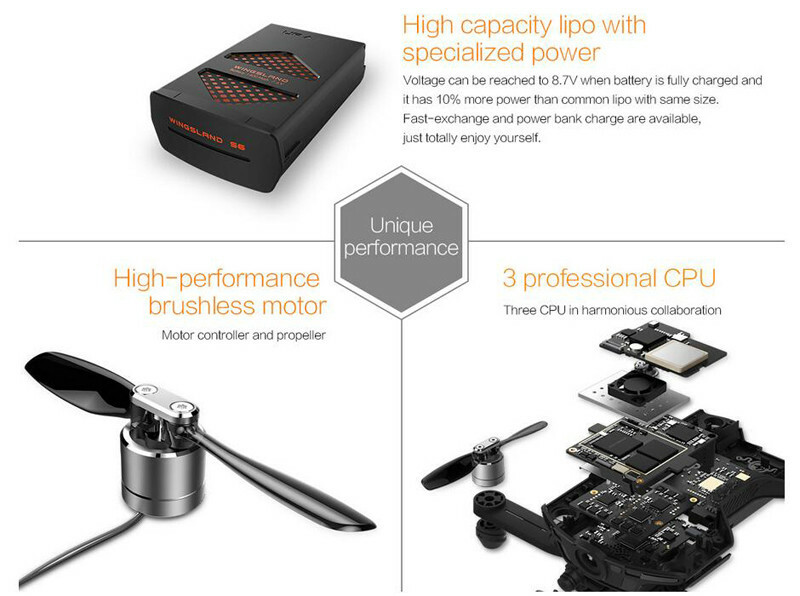 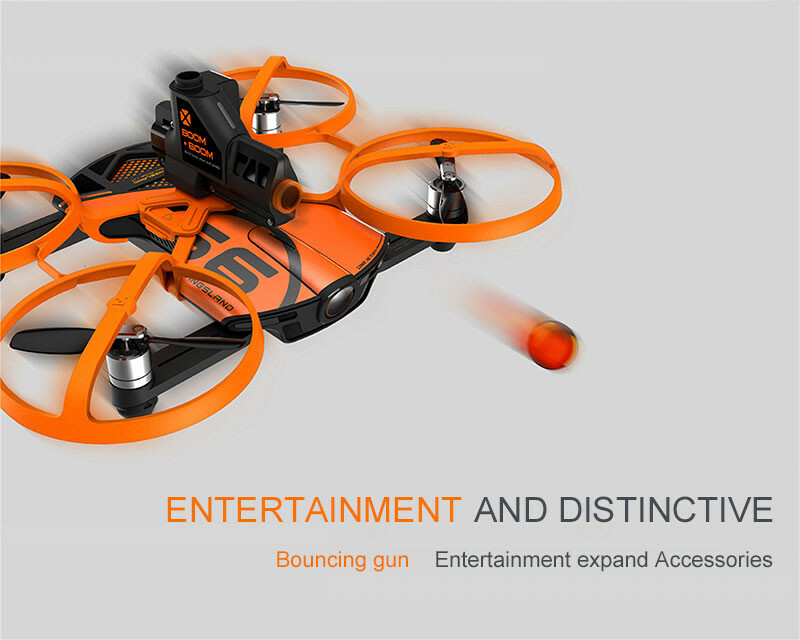 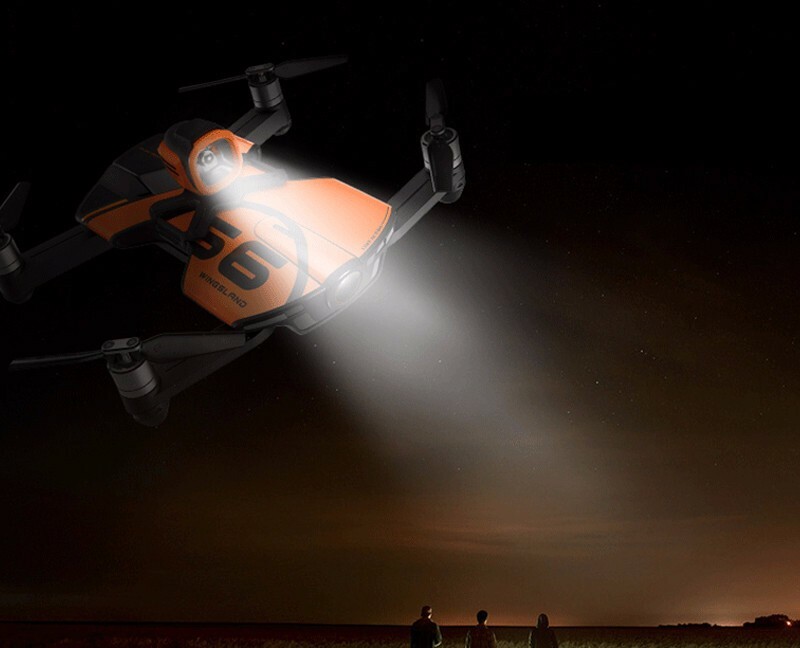 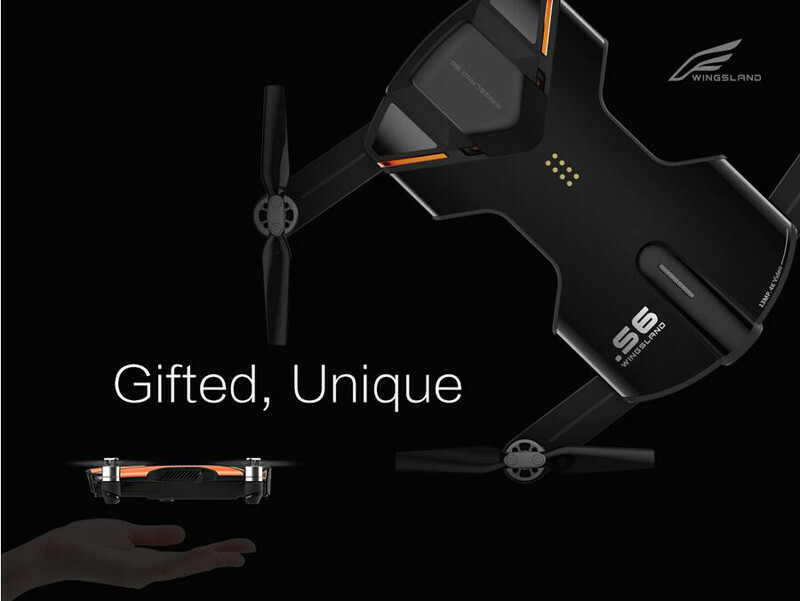 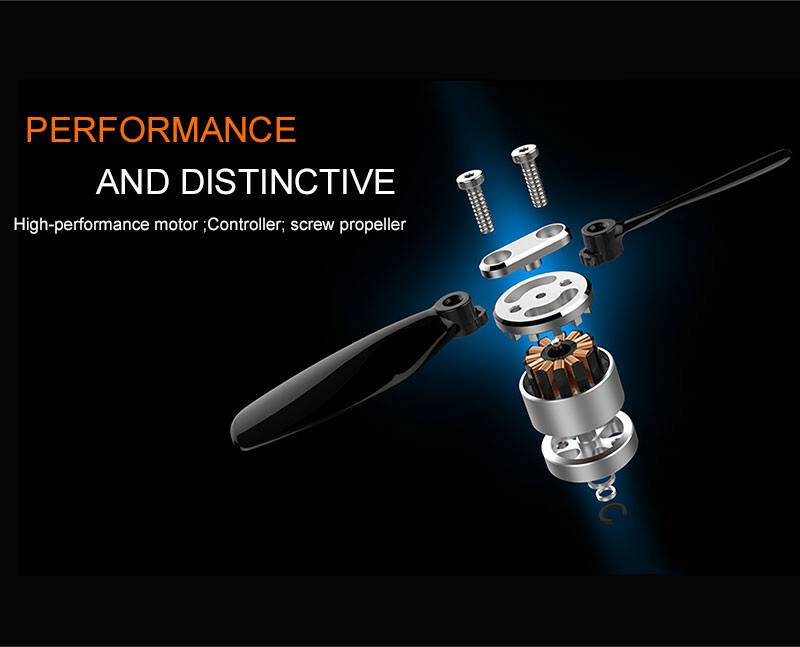 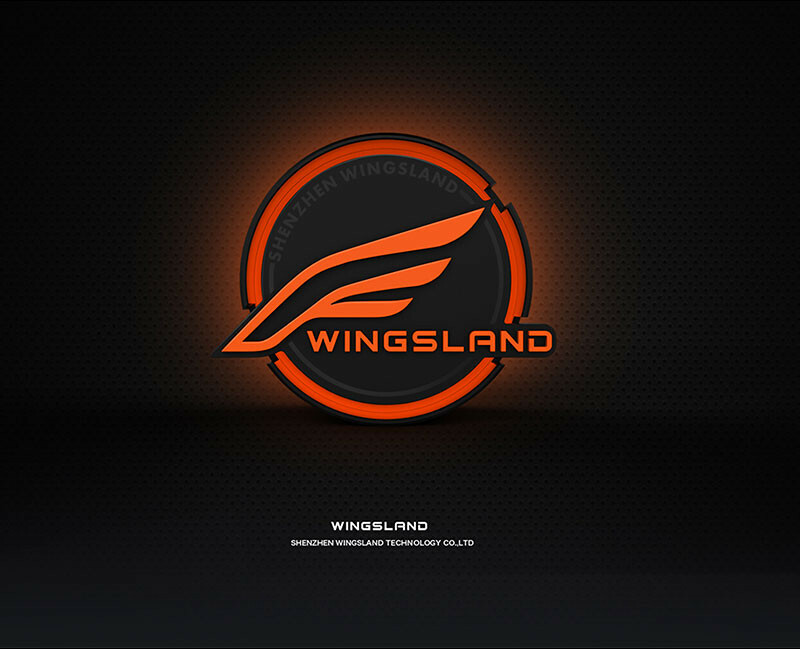 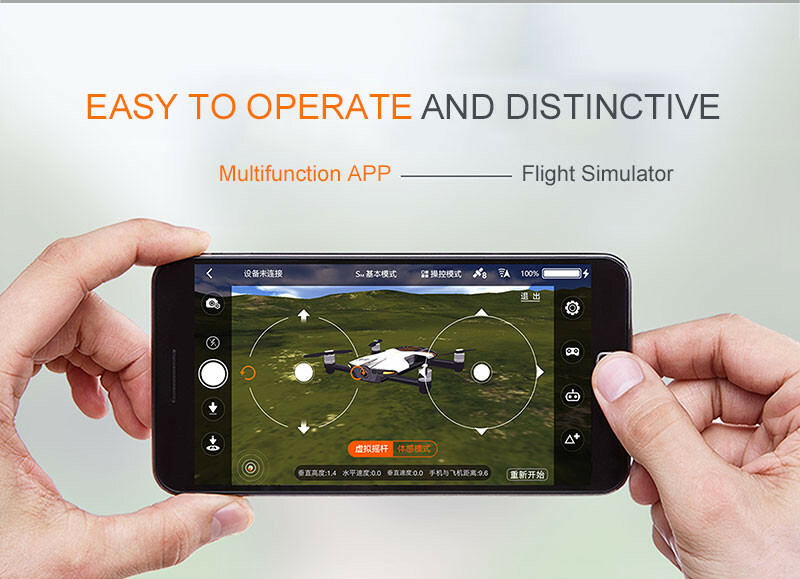 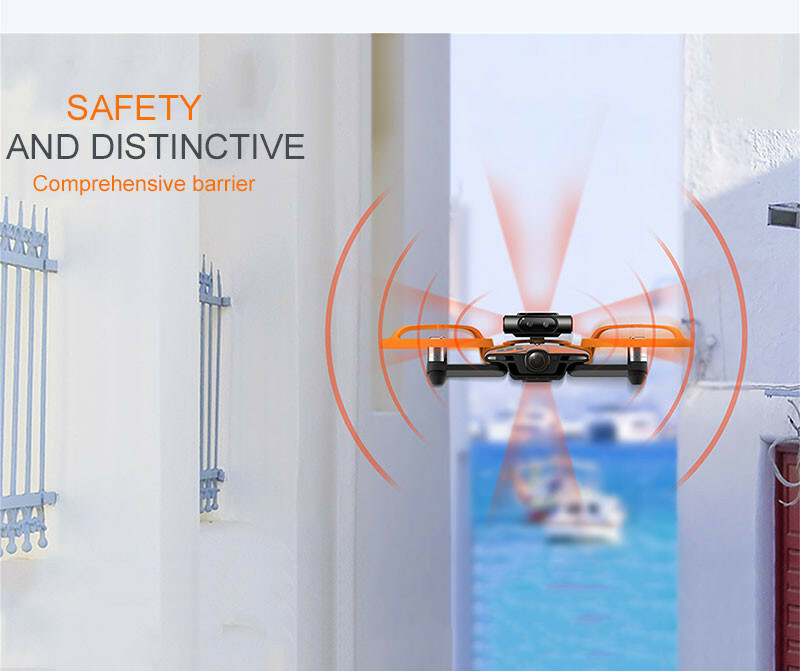 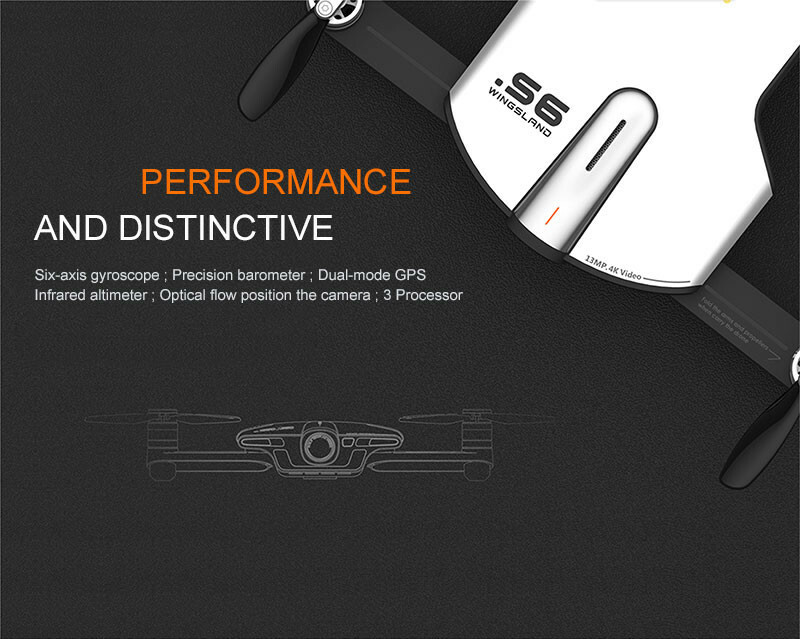 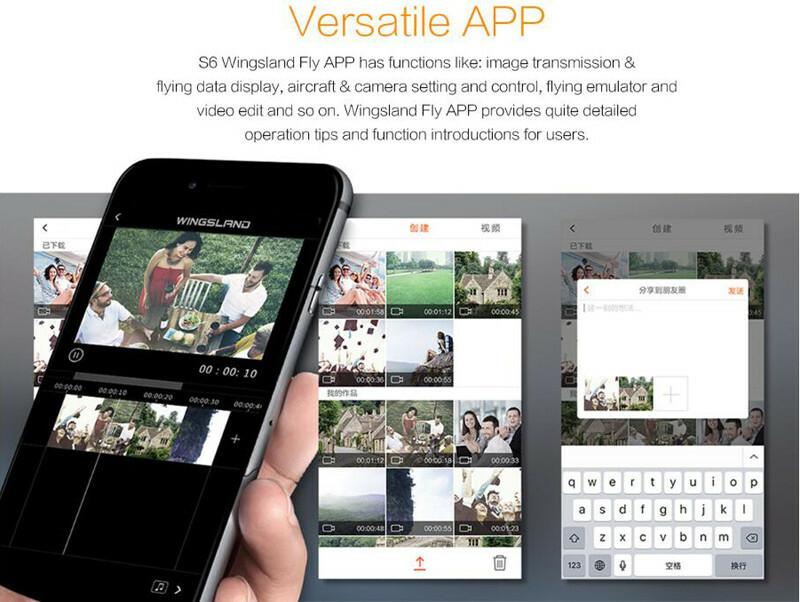 Wingsland S6 for pocket Drone is the most attractive mini UAV to date. 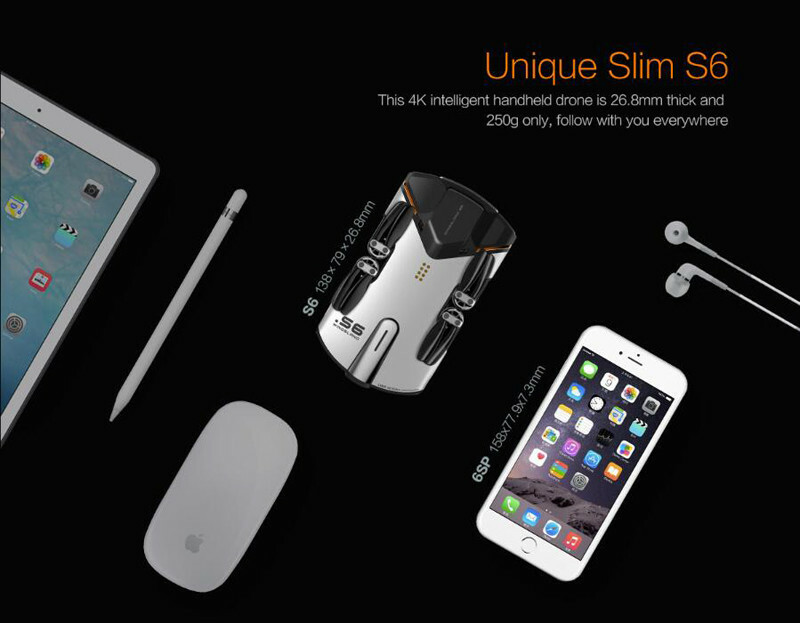 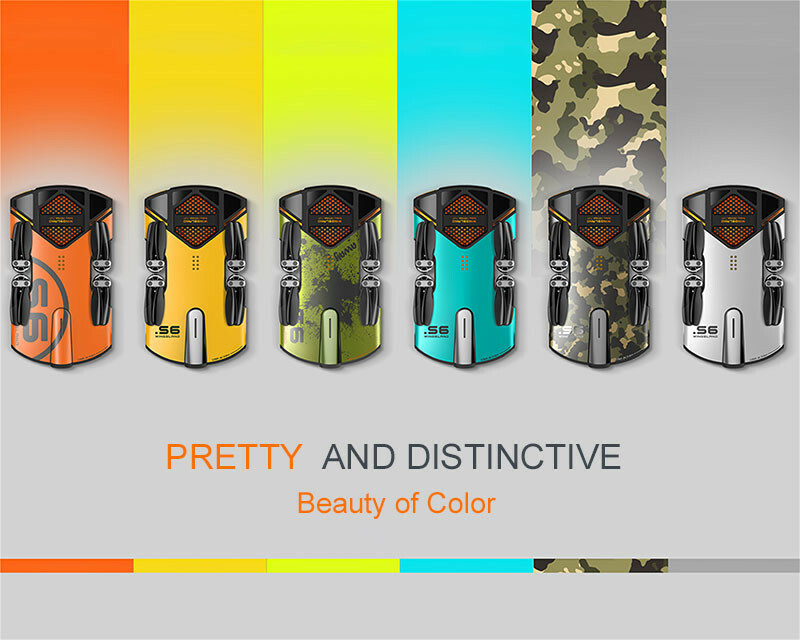 It boasts of such a slim body that it can easily slip into your for pocket. 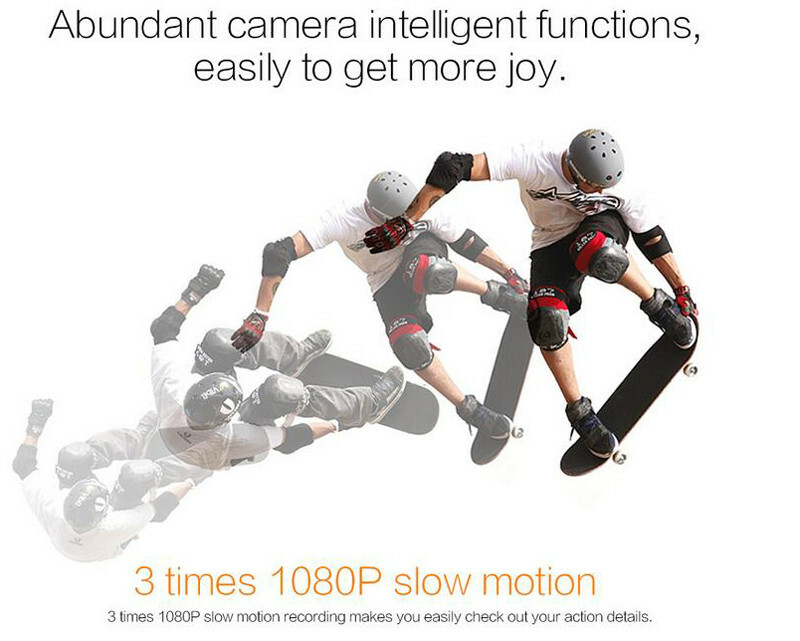 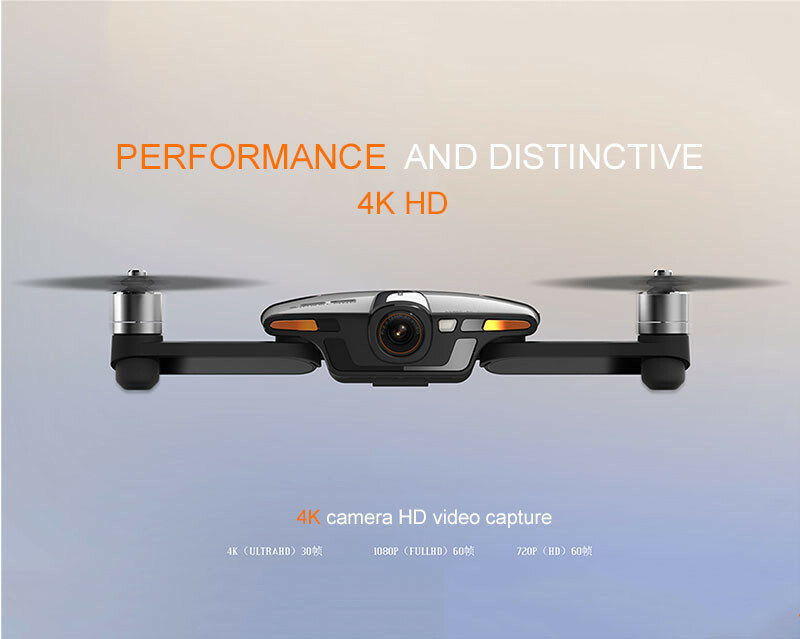 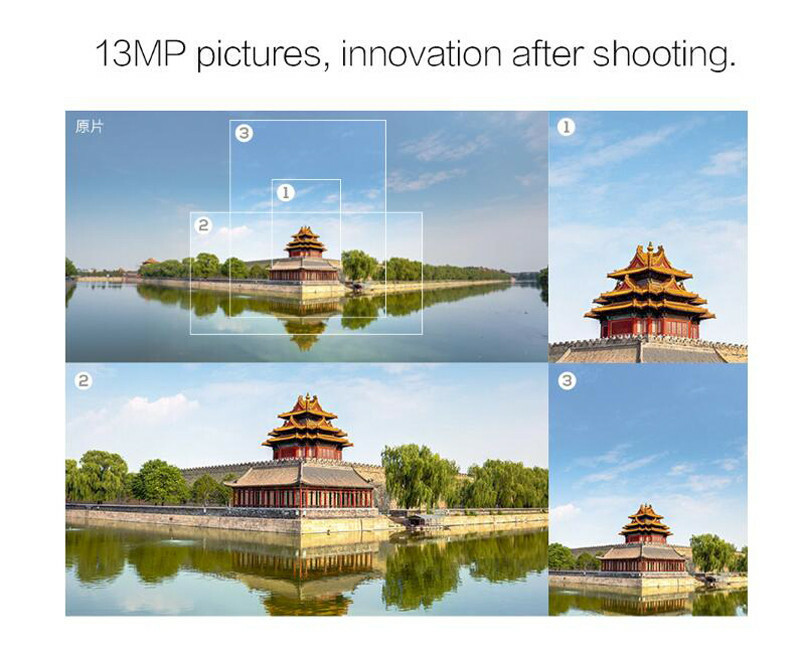 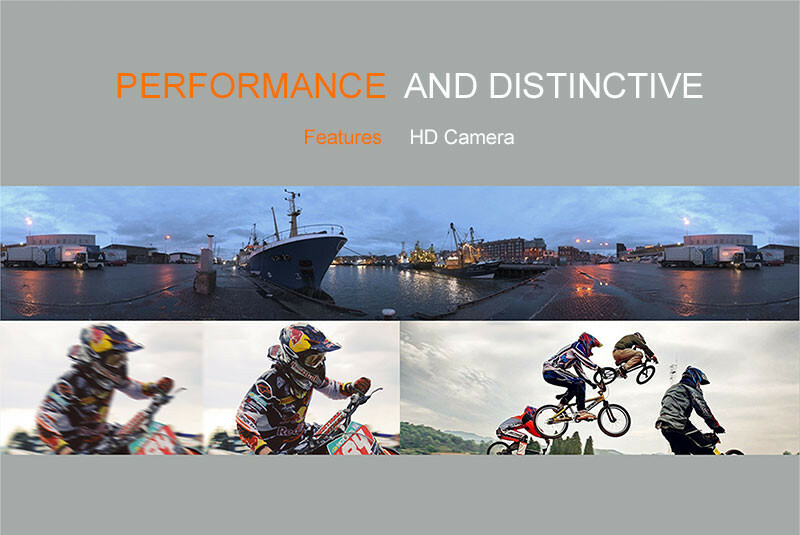 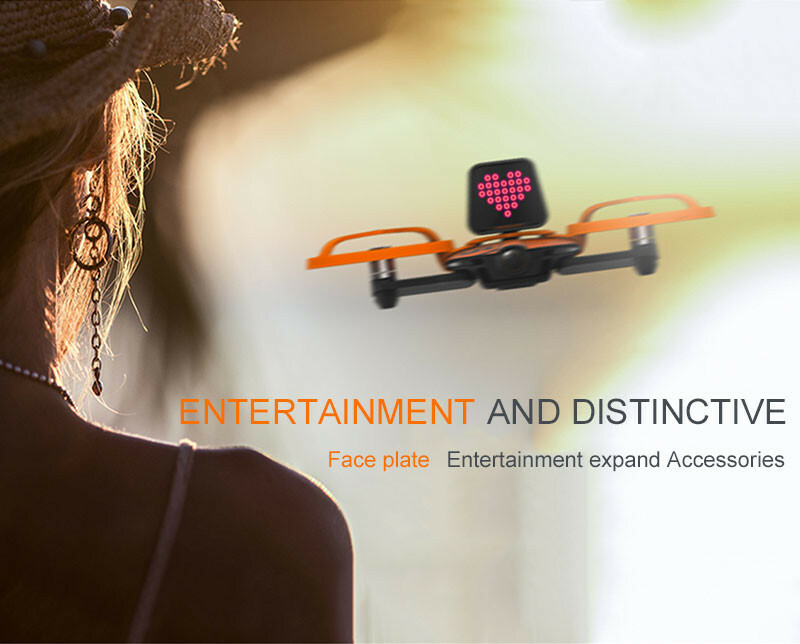 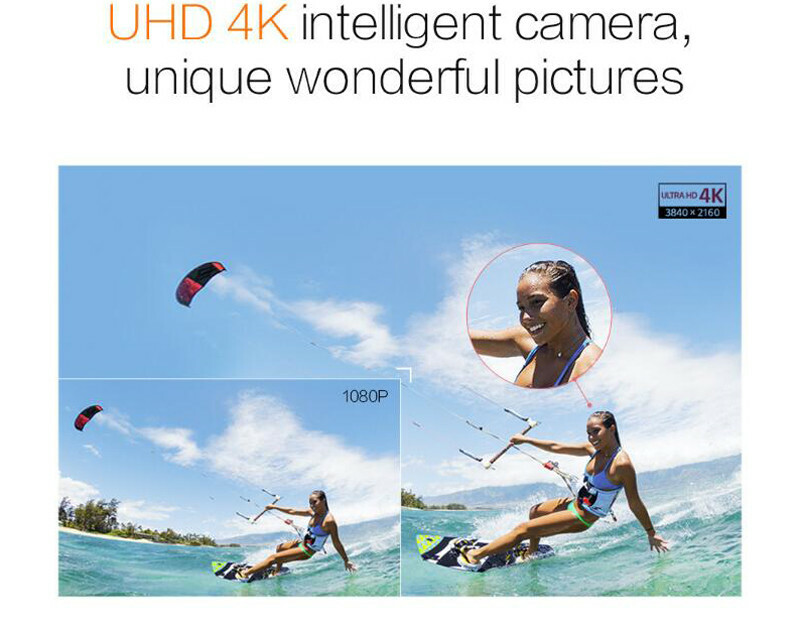 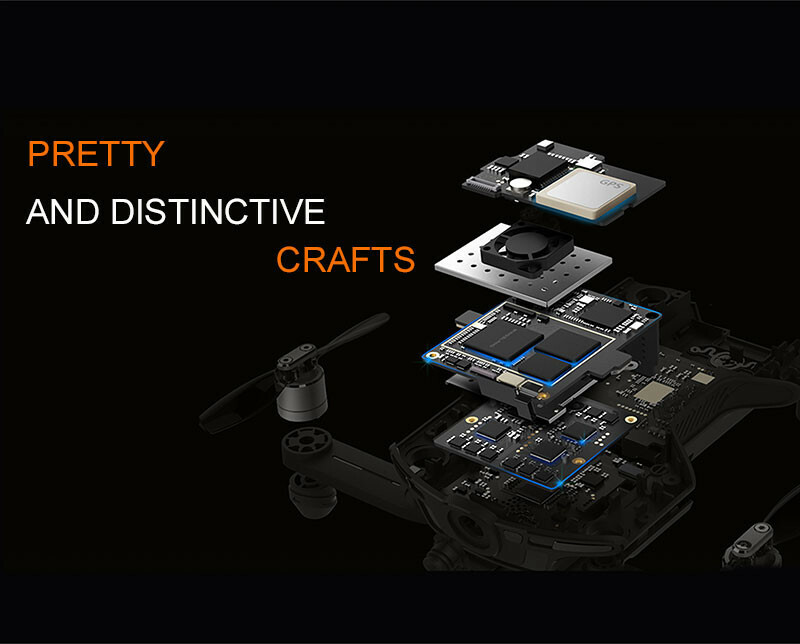 Its 13MP camera and 3-axis EIS allow you to shoot awesome 4K aerial videos. 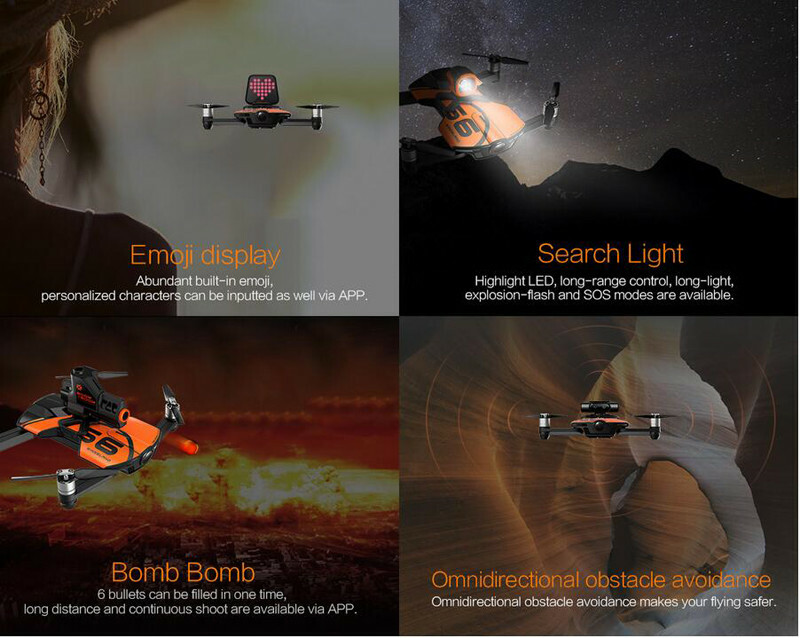 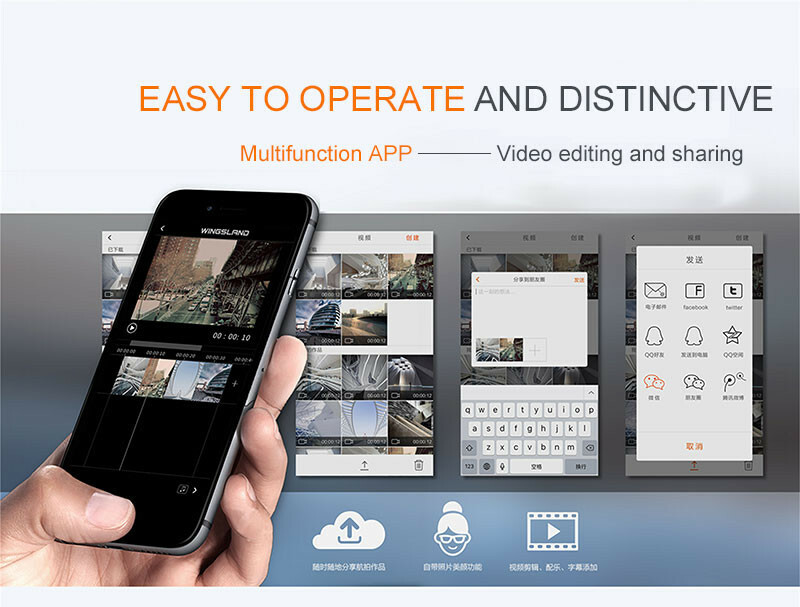 The multifunctional App and multiple smart extensions engage you into an imaginary RC world! 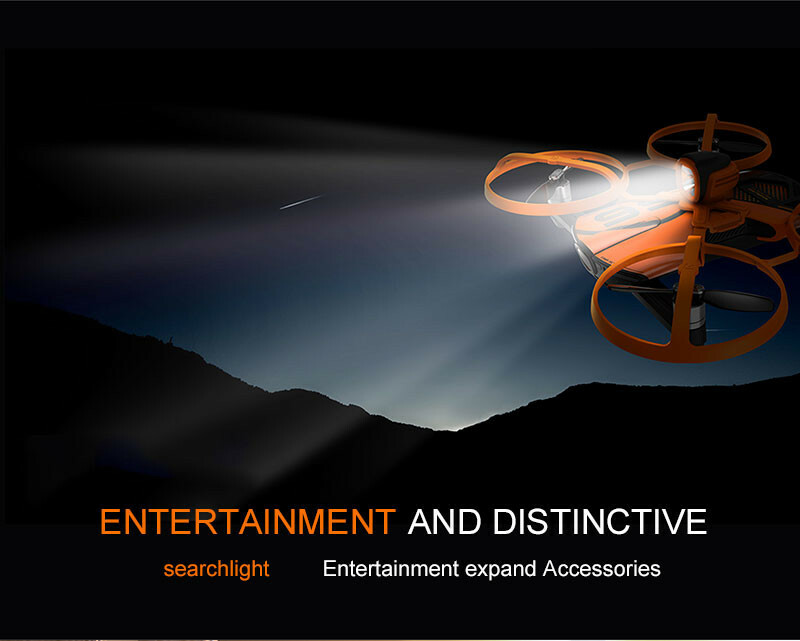 F10269 Black Tarot TL96027-01 25MM..
LDARC CCD600 Mini Camera 2.1 Lens..
F07816 Tarot 9055 9055R 90X5.5..
70mm Ducted fan 6 Blades EDF..
FSD-16 F3V1.0 Mini Tower Racing F3..
HF Super Ethernet Port Linux Eport..
JJRC H47wH Foldable Wifi RC FPV..
2 Sets 261 PCB Frame Kits..
PCI-E 1X to 16X Extension Cable..
JMT X4 460mm 560mm Carbon Fiber..
7 joint Adjustable Neck for Flex..
G.T.Power Touch Screen Charger for..
JXD 512W JXD512W 2.4Ghz WiFi FPV..
Tarot 18x5.5 3K Carbon Fiber..
Motor Driving Module MC 33886..
XT-XINTE 6P to 8P (6 + 2) Server..
Tarot 3K Carbon Fiber Tube Boom..
G.T.Power Speed Meter for Sensored..
Tarot TL10A01 Micro HDMI to Micro..
ITHOO USB3.0 60CM PCIE 1X to 16X..
6 Port Balancing Charge BC-1S06..
High Quality GP70mm EDF Full Metal..